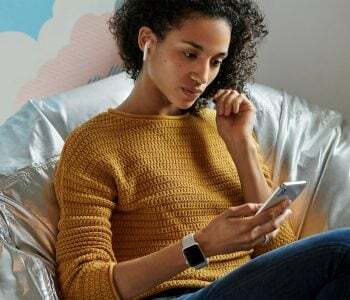 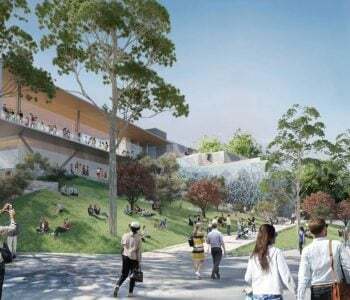 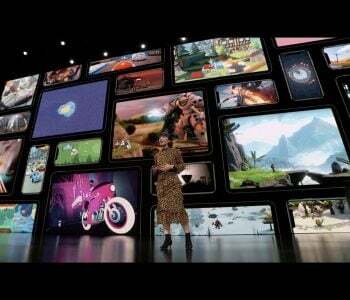 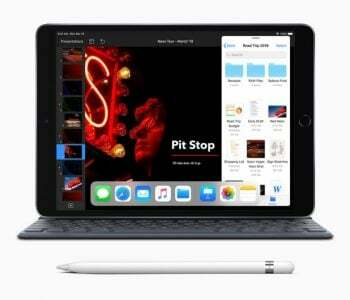 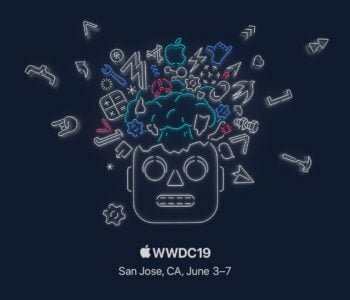 Apple has announced it will host its 30th annual Worldwide Developers Conference in San Jose from 3 June through 7 June at the McEnery Convention Center. 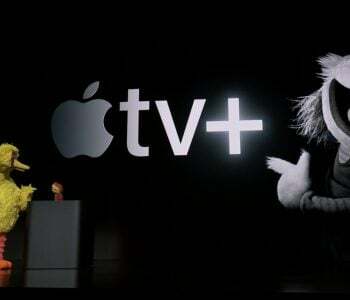 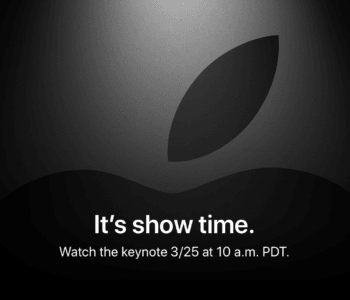 Apple is expected to announce its upcoming TV & Movie streaming service during this event at the Steve Jobs Theatre on March 25th. 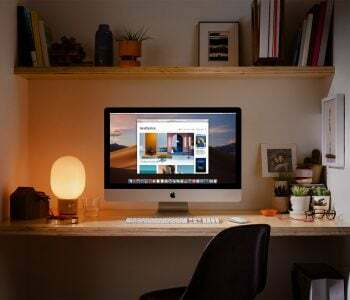 It is also expected to launch a news subscription service.